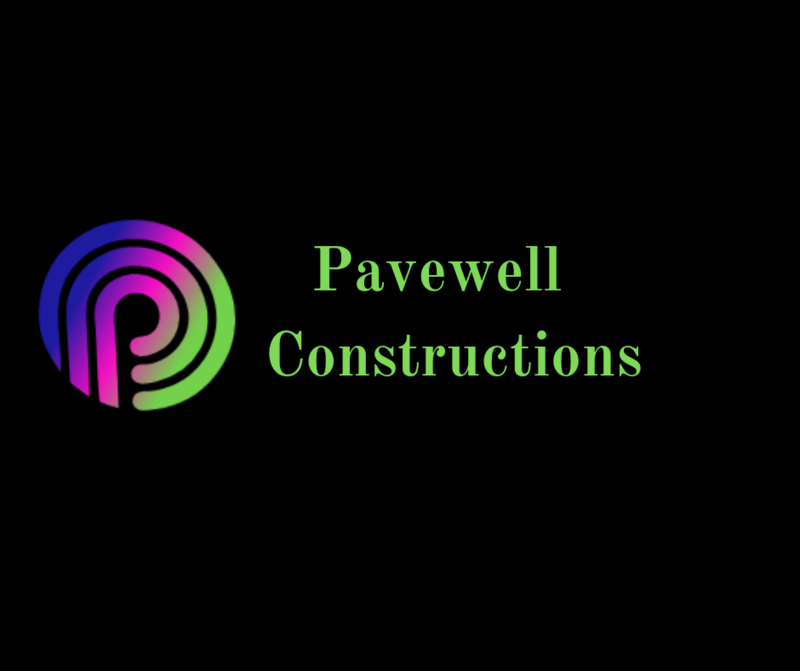 PAVEWELL CONSTRUCTIONS is a family owned New South Wales based Landscaping business and we pride ourselves on our diverse portfolio, including residential, Playgrounds and commericial sectors.We believe that building strong client relationships is incredibly important and we work closely with our clients to insure complete trust. We take great pride in our landscaping construction and quality control completing our jobs ON TIME and ON BUDGETCivil structural engineer specifications used when required We see our strength is in working closely with our clients. We have great knowlege and experience and know that, despite the complexity of the construction process, we aim to make our designs as clear and easy to understand as possible and we look forward to hearing from you.